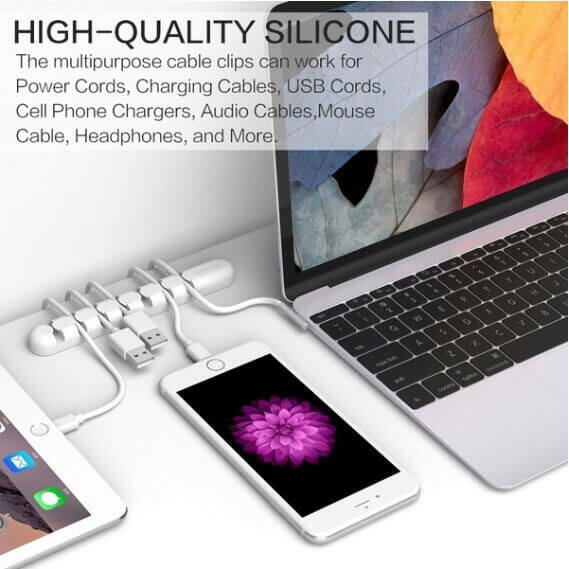 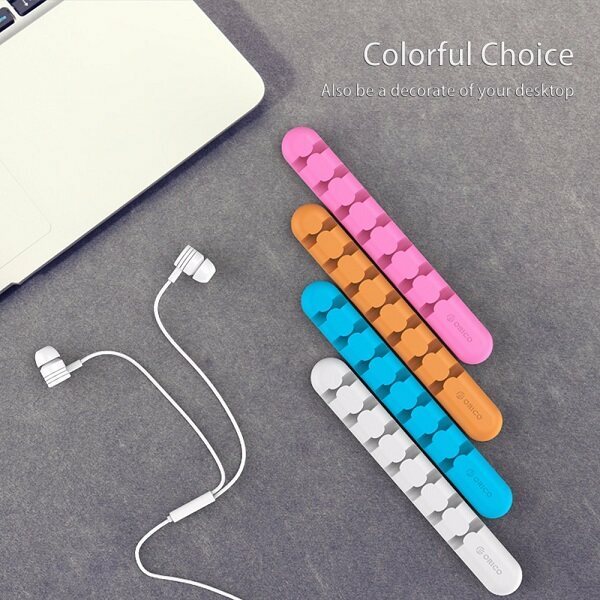 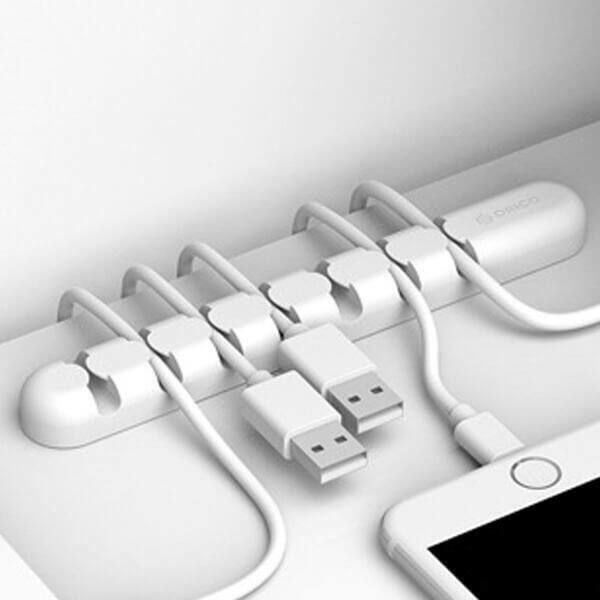 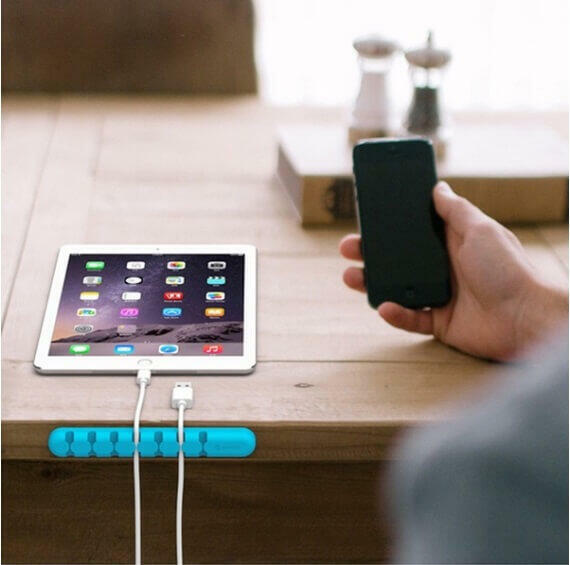 - This 7 Channel Silicon Cord Holder (Cord Management ) Eco-friendly, Strong and Long Lasting and Space Saving.We choose high-quality silicone,with good elasticity. 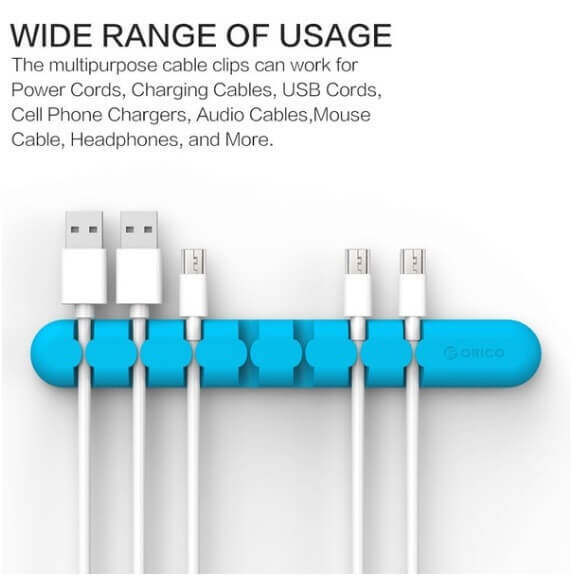  - Wide Range Of Usage: The multipurpose cable clips can work for Power Cords, Charging Cables, USB Cords, Cell Phone Chargers, Audio Cables,Mouse Cable, Headphones, and More. 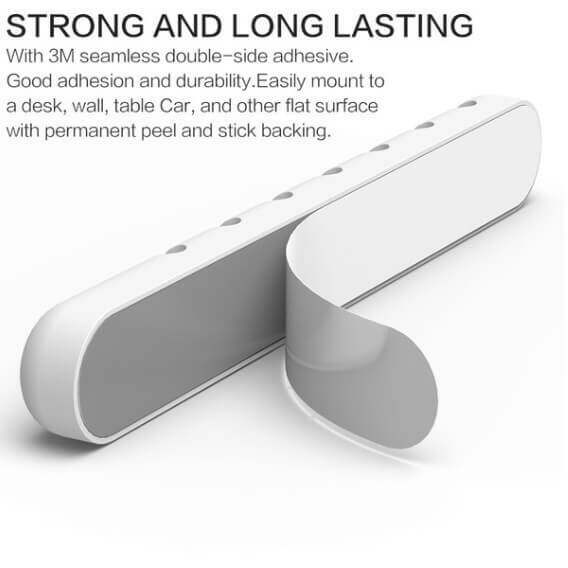 - With seamless double-side adhesive.Good adhesion and durability.Easily mount to a desk, wall, table Car, and other flat surface with permanent peel and stick backing. 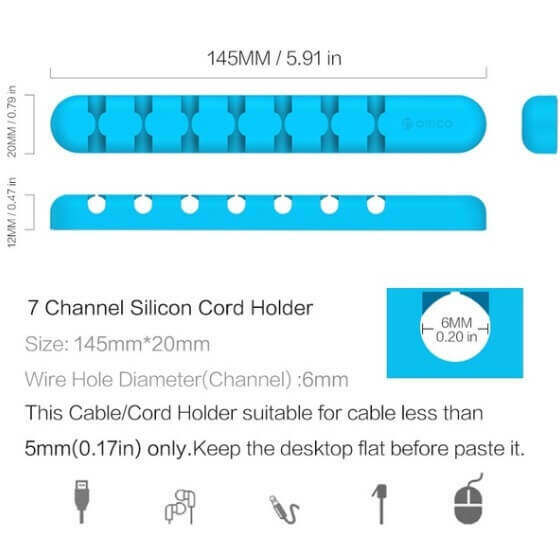 - This Cable/ Cord Holder suitable for cable less than 6 mm (0.20 in) only.Keep the desktop flat before paste it.